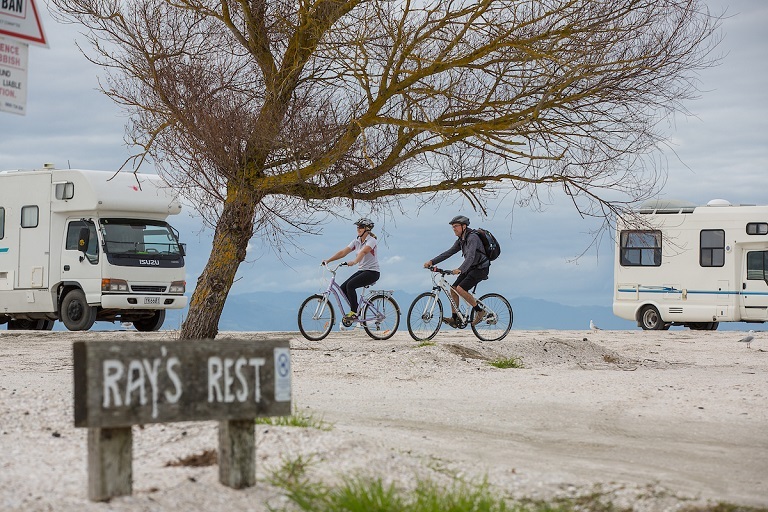 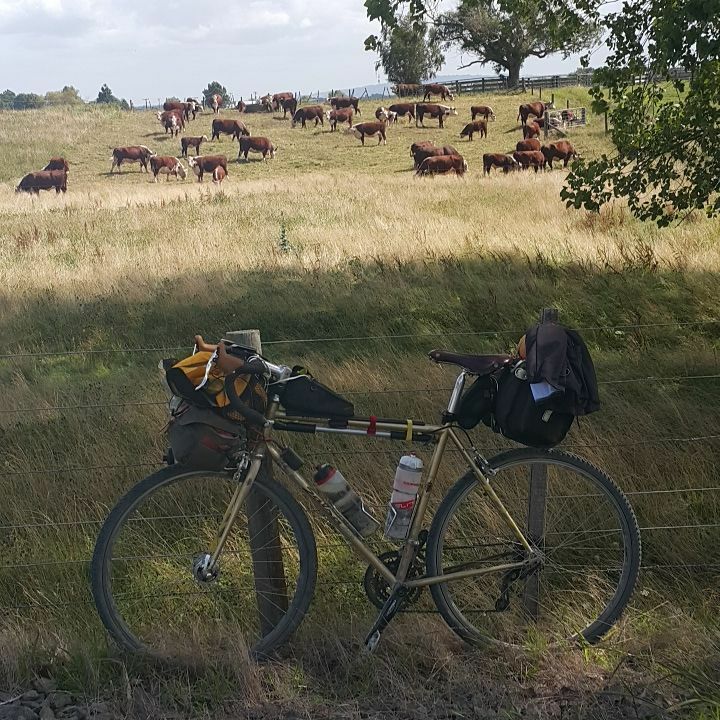 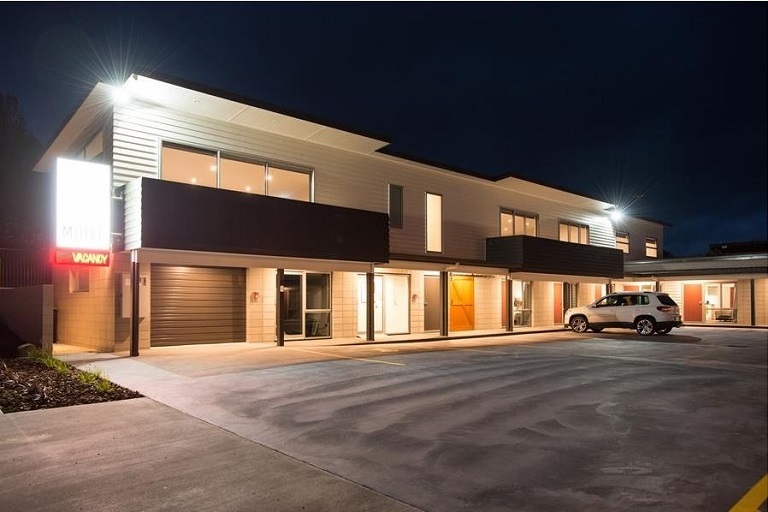 Park your vehicle in Paeroa, shuttle to Miranda where you can relax in the thermal hot pools ride to accommodation in Thames next day ride to accommodation in Pareoa, next day ride to Waihi, accommodation Waihi. 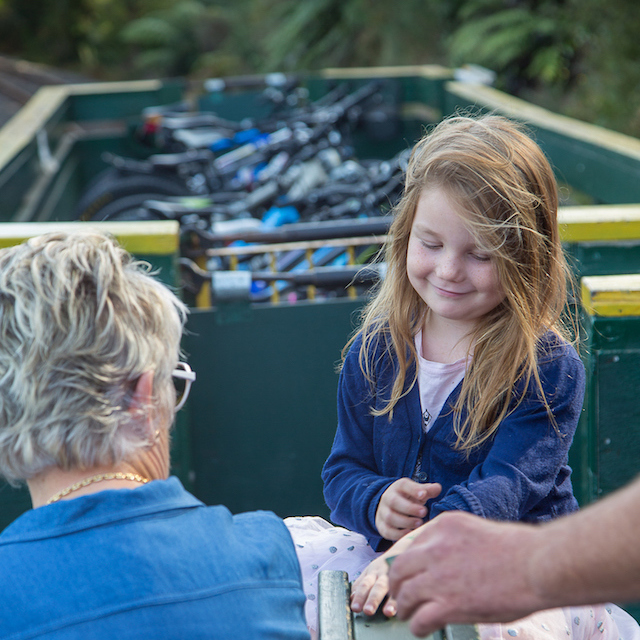 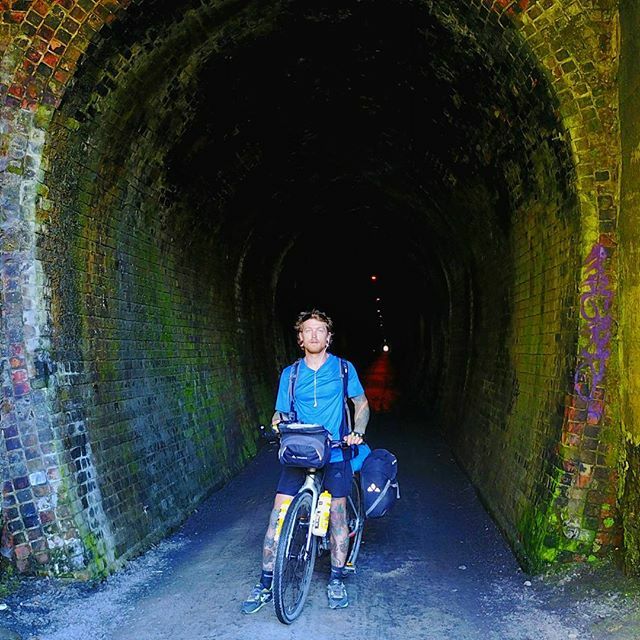 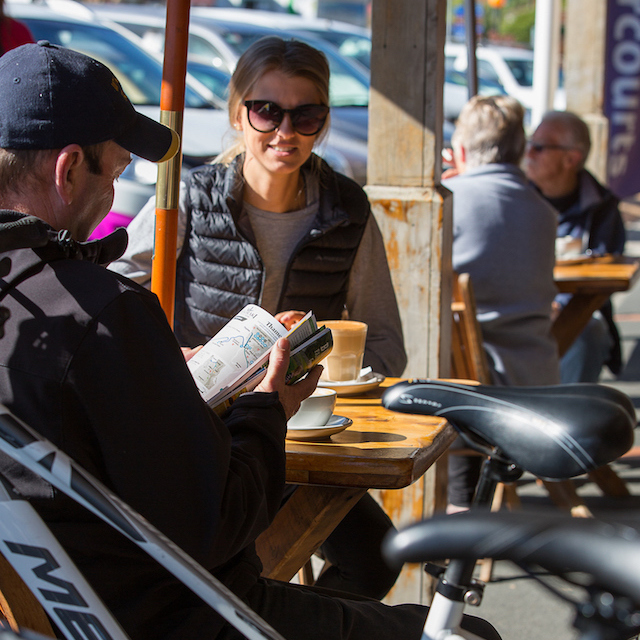 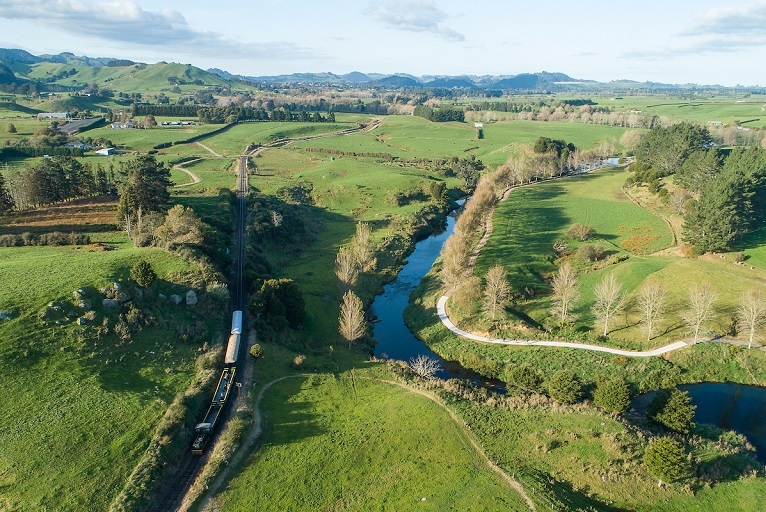 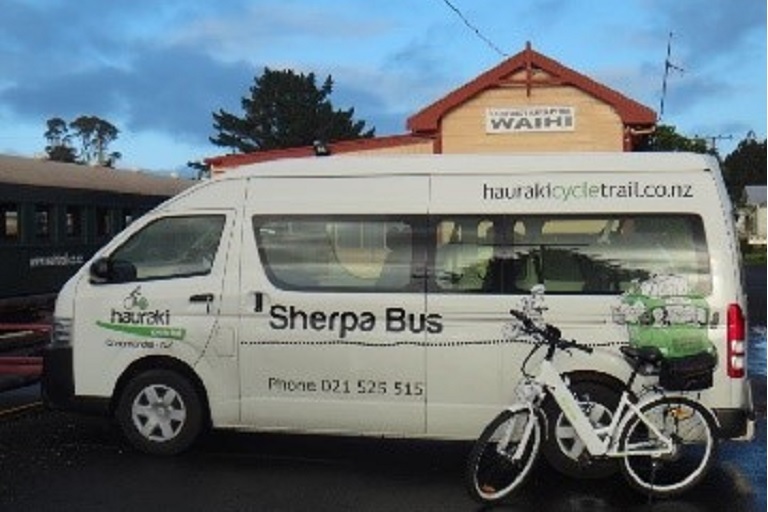 Take the train from Waihi to Waikino ride to Te Aroha, shuttle back to your vehicle in Paeroa. 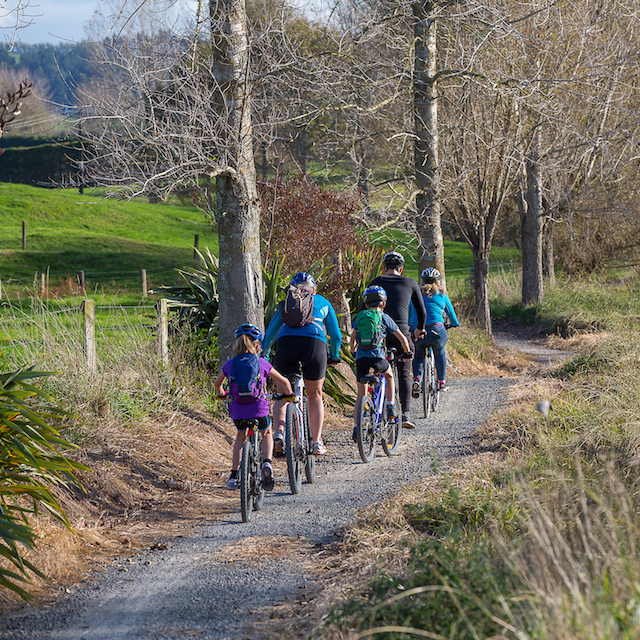 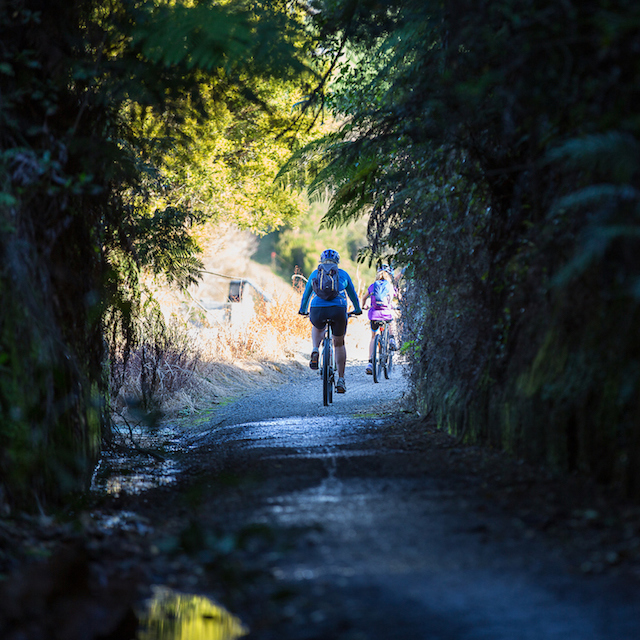 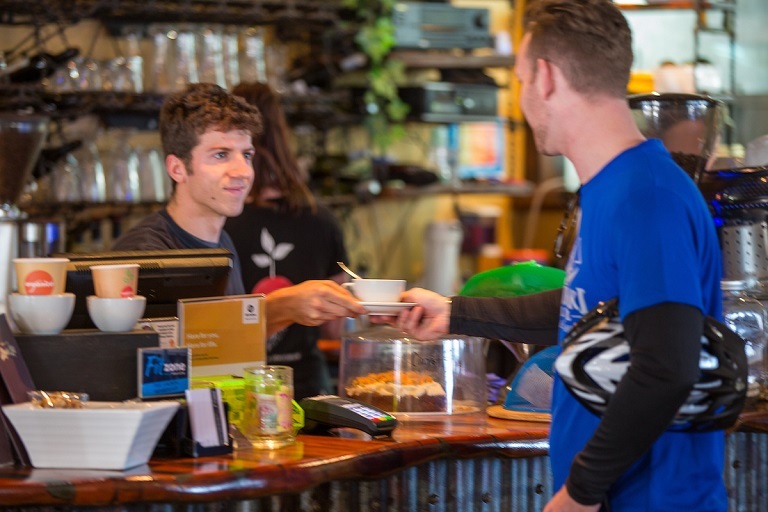 NOTE – bookings by email info@hrtrail.nzor phone 021 525 515 – please include a mobile contact phone number.